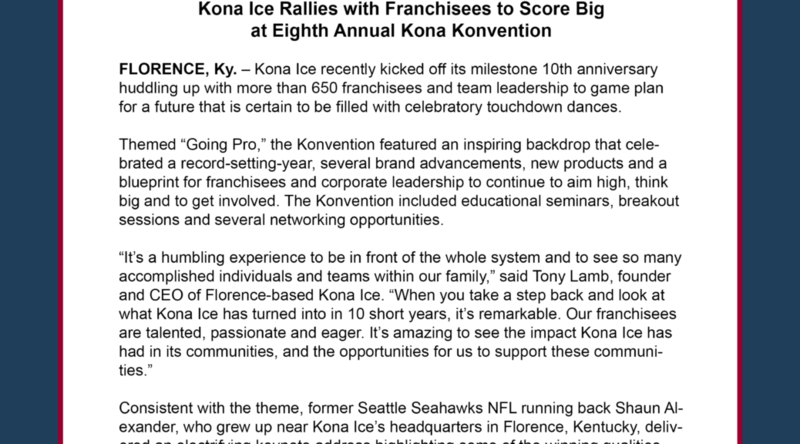 FLORENCE, Ky. – Kona Ice recently kicked off its milestone 10th anniversary huddling up with more than 650 franchisees and team leadership to game plan for a future that is certain to be filled with celebratory touchdown dances. Themed “Going Pro,” the Konvention featured an inspiring backdrop that celebrated a record-setting-year, several brand advancements, new products and a blueprint for franchisees and corporate leadership to continue to aim high, think big and to get involved. The Konvention included educational seminars, breakout sessions and several networking opportunities. Consistent with the theme, former Seattle Seahawks NFL running back Shaun Alexander, who grew up near Kona Ice’s headquarters in Florence, Kentucky, delivered an electrifying keynote address highlighting some of the winning qualities that made it possible for him to go from playing football in high school to college and then to the NFL. One of several speeches that thrilled the Konvention, it became clear to all in attendance that game time as a business owner requires more than just an understanding of Xs and Os…it takes relentless passion and determination to insure the entire franchise system continues to score big. Kona Ice has garnered a reputation for being an active member of the communities it serves. With more than 800 franchises throughout 45 states, the brand ended 2016 by reaching a new giveback milestone of $40 million. Planning to close out 2017 with 1000 trucks on the road throughout the country, Kona Ice is already on its way to meeting the goal. New and existing franchisees drove more than 40 new trucks home after Konvention. As Kona Ice gears up for another strong season, the brand is looking to give back to communities in a new way. For the past few years, the brand has held an Instagram contest called #SeeTheChange that encourages winners to pay it forward to someone in the community that could benefit from a fundraising donation. For this year’s #SeeTheChange camapaign, Kona Ice is paying it forward to classrooms throughout the country by partnering with Adopt a Classroom, a national organization designed to help teachers buy necessary school supplies for their students and classrooms. Kona Ice’s corporate team is adopting 100 classrooms, with the goal of raising $600 for each adopted classroom, the average spent by an individual teacher for school supplies in a year. Franchisees are also encouraged to participate by adopting classrooms in their own communities. Kona Ice’s presence in schools across the country will grow immensely this year as the franchise system teams up nationwide to help students and their teachers. 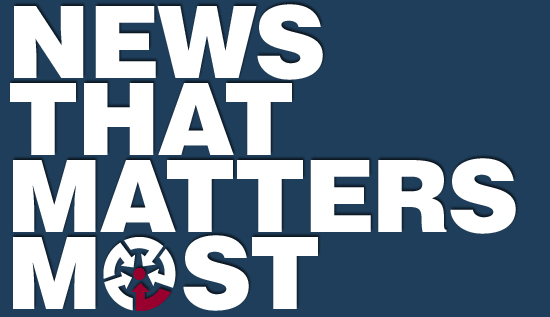 The campaign launches March 1 and will go through September. Each Kona Ice customer that purchases one of the color-changing cups for an additional $1 will be helping to fund classrooms nationwide. As Kona Ice looks to get more involved in the communities it serves, the brand introduced at Konvention a new truck, Kev 2.0. It’s built to be smaller in size, but it possesses all of the same qualities as the regular truck, including solar panels and the Flavorwave™. Since the Kev 2.0 is smaller than a regular truck, franchisees can purchase it without paying any additional royalty fees as itis seen as an extension of the franchisees’ current fleet. 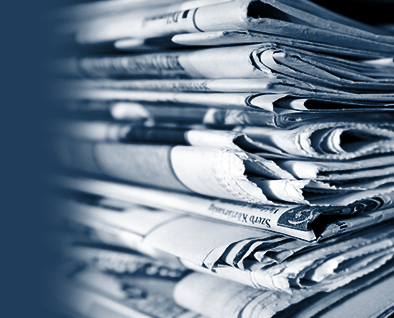 At this year’s Konvention, the brand had more great news to celebrate as it ranked No. 1 in the franchise industry’s most comprehensive franchisee satisfaction survey, Franchise Business Review’s “2017 Top Franchises Report.” Among more than 30,000 franchise owners in America surveyed representing more than 330 brands, Kona Ice’s franchisees scored Kona Ice higher than any other concept measured. 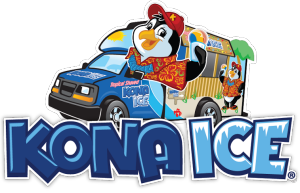 For more information about available franchise opportunities with Kona Ice, please visit: www.ownakona.com. A true community ally renowned for facilitating endless fundraising options, Kona Ice has given more than $40 million back to neighborhood schools, organizations and teams since its inception in 2007. The brand’s iconic truck offers customers a one-of-a-kind experience, featuring the opportunity to create their own shaved ice on the self-serve Flavorwave™, while enjoying the soothing sights and sounds from the tropics. Currently, there are 800-plus franchise units in more than 45 states.